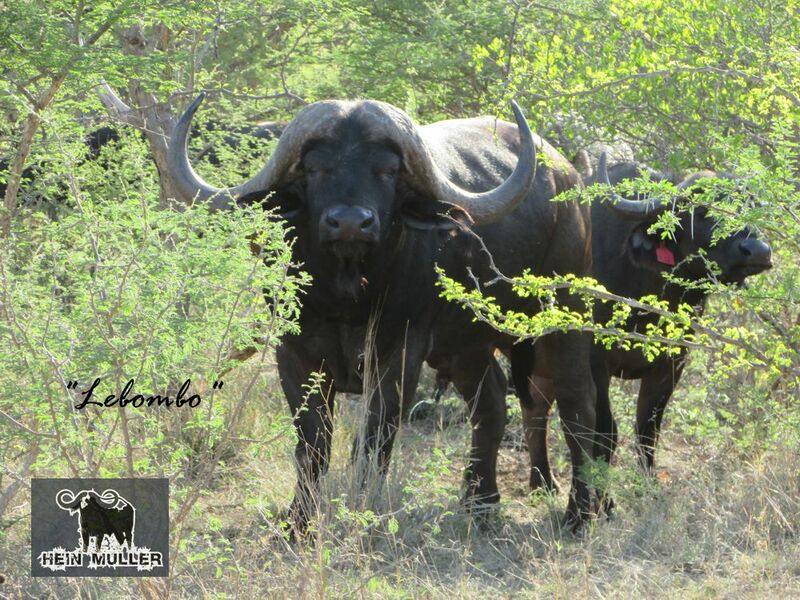 We are passionate about buffalo and breeding top quality genetics. 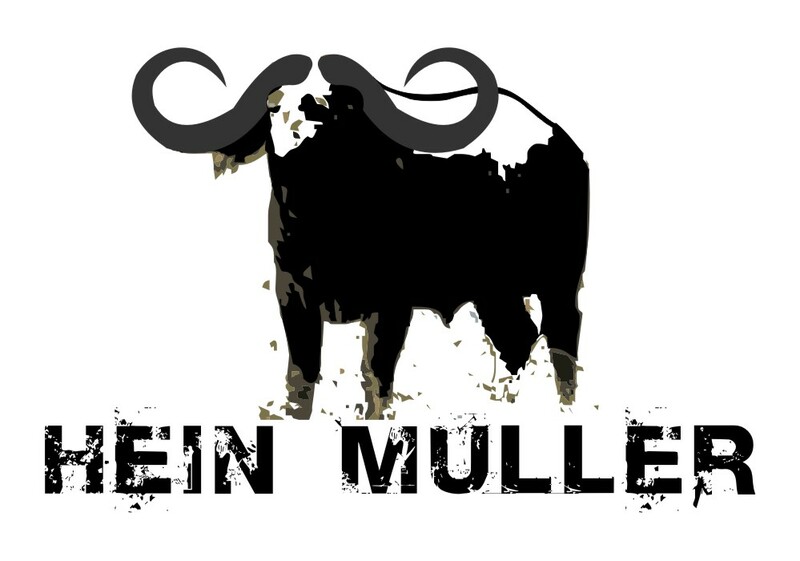 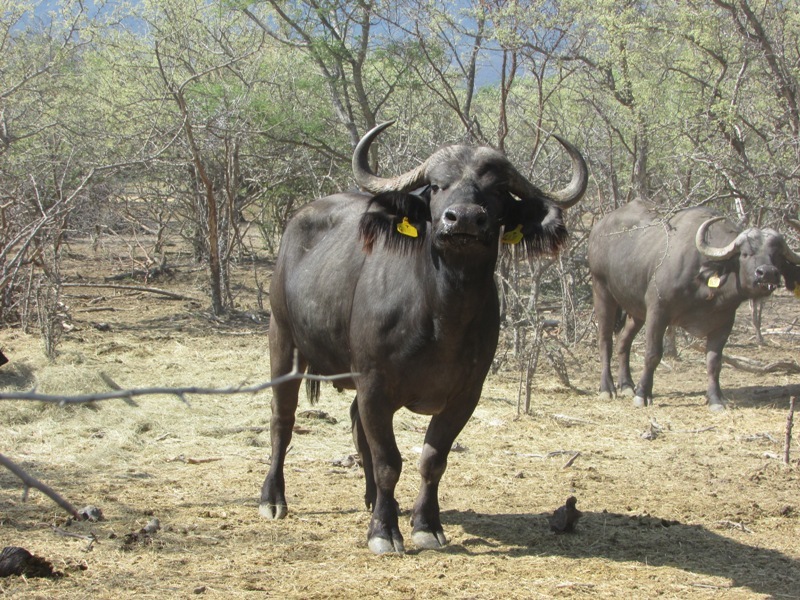 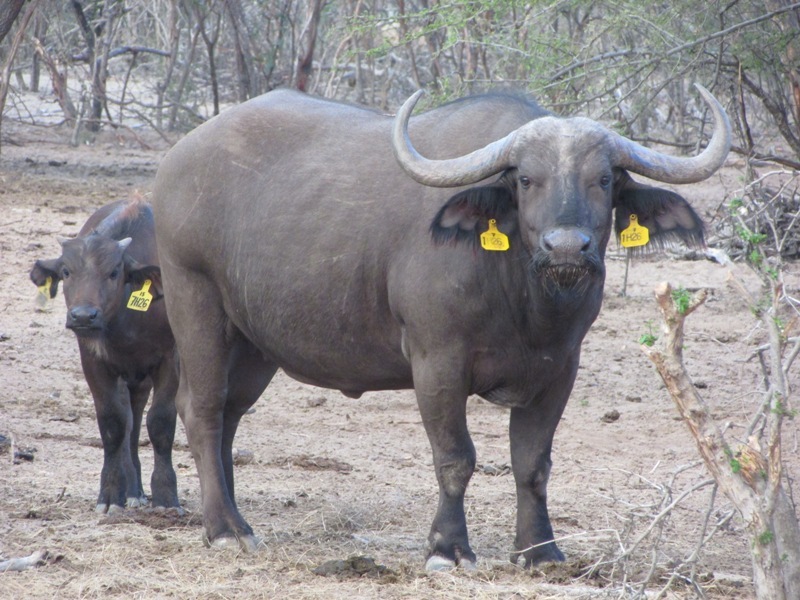 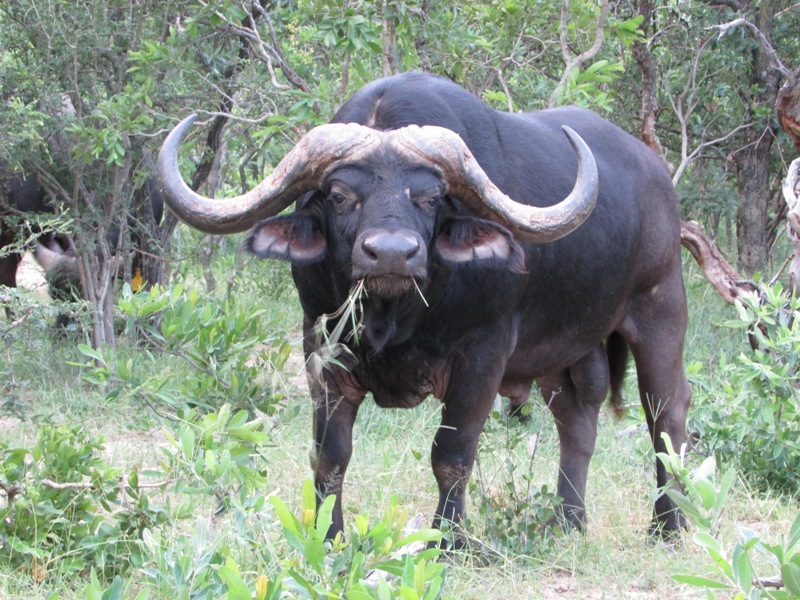 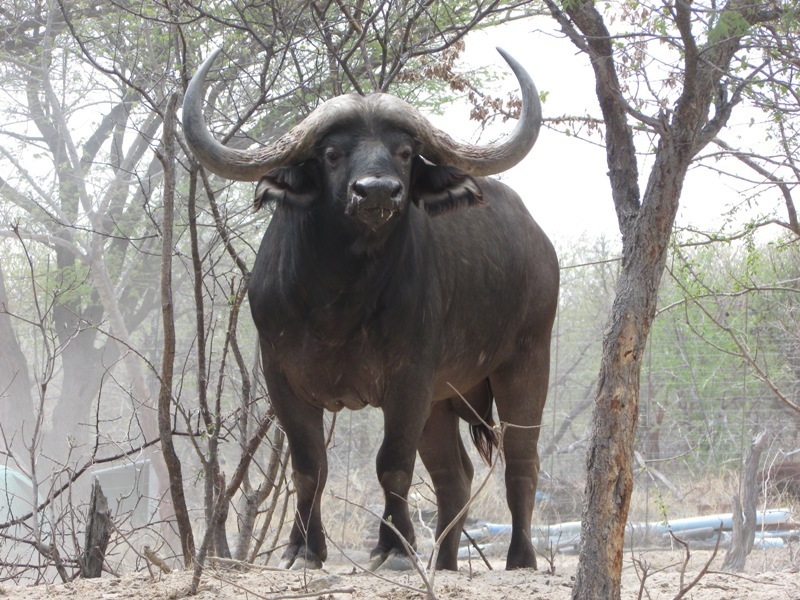 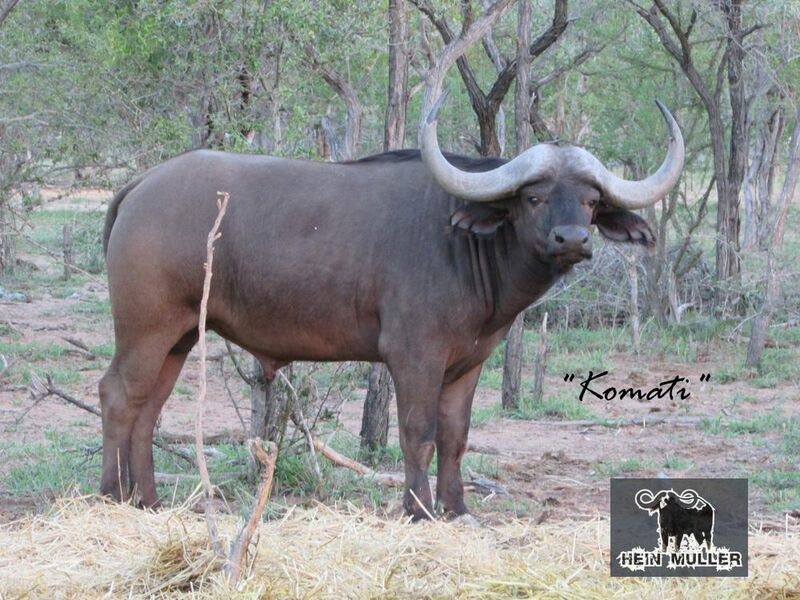 We have been breeding selectively with top quality bloodlines of Lowveld buffalo for the last 15 years. 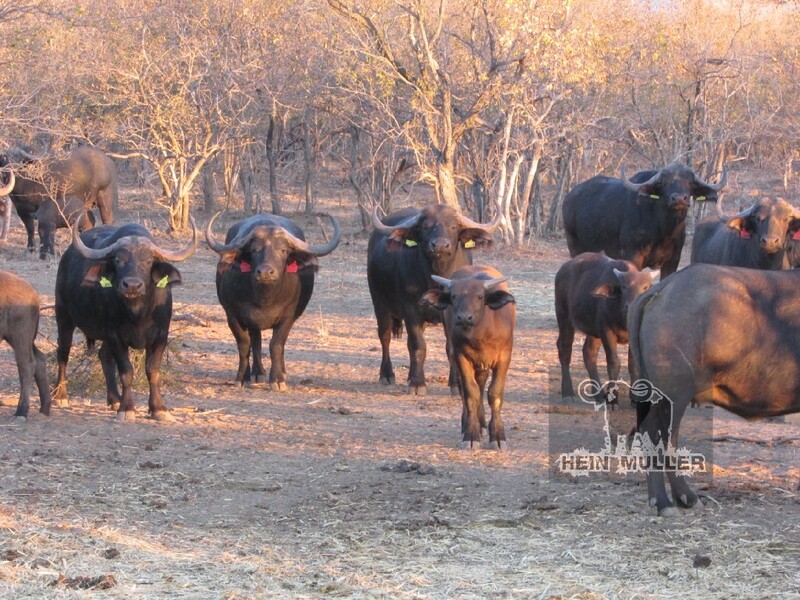 Thus far a few magnificent bulls measuring more than 48″ have been produced by putting together well planned breeding combinations. 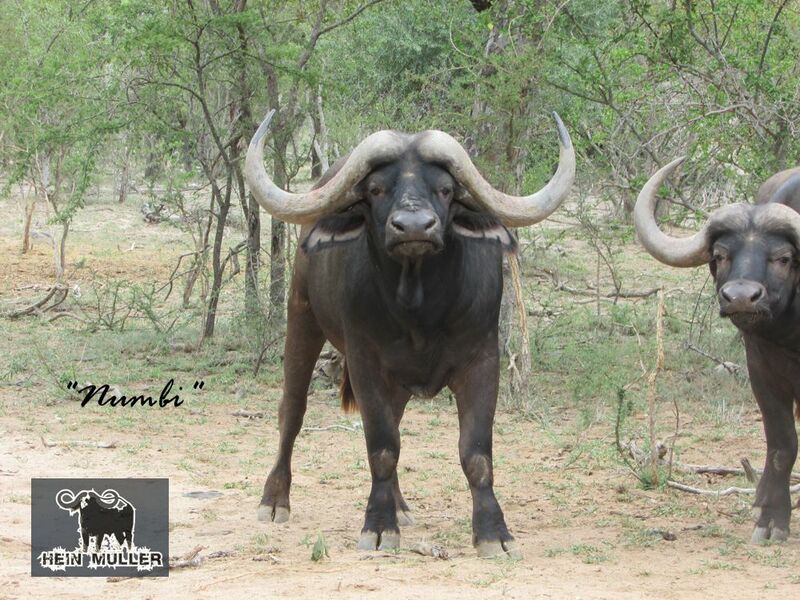 For example Tornado (49 4/8″) and Shingwedzi (48 4/8″), who is currently our main breeding bull. 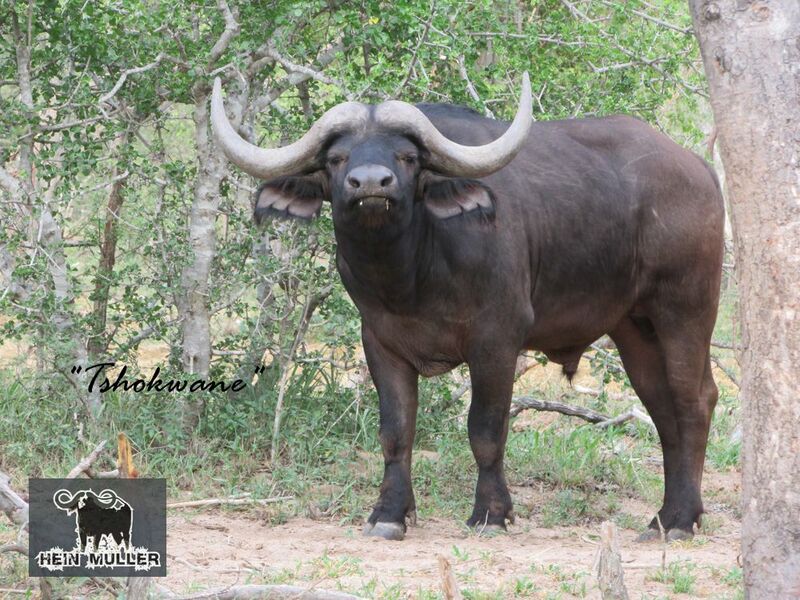 Shingwedzi is proving to be a bull with impressive breeding prepotency. 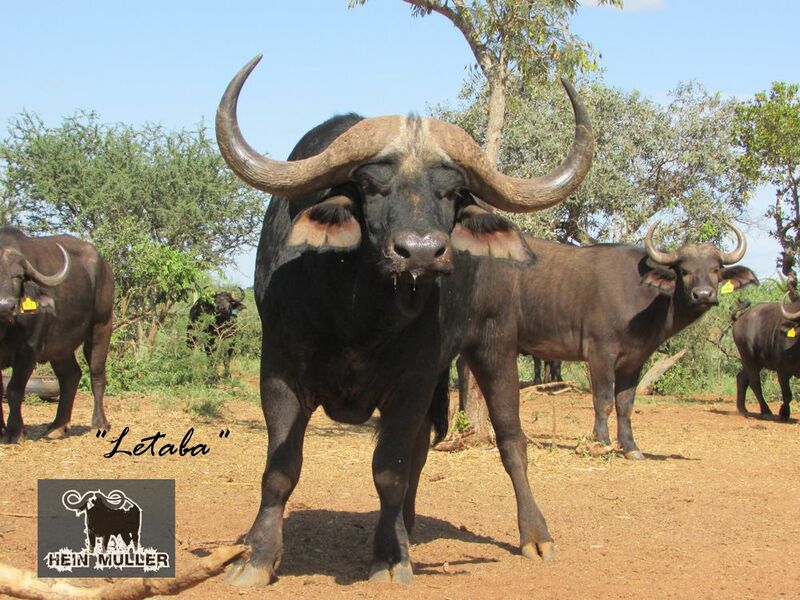 ie producing an extra ordinary high percentage of calves with his exceptional horn growth and width. 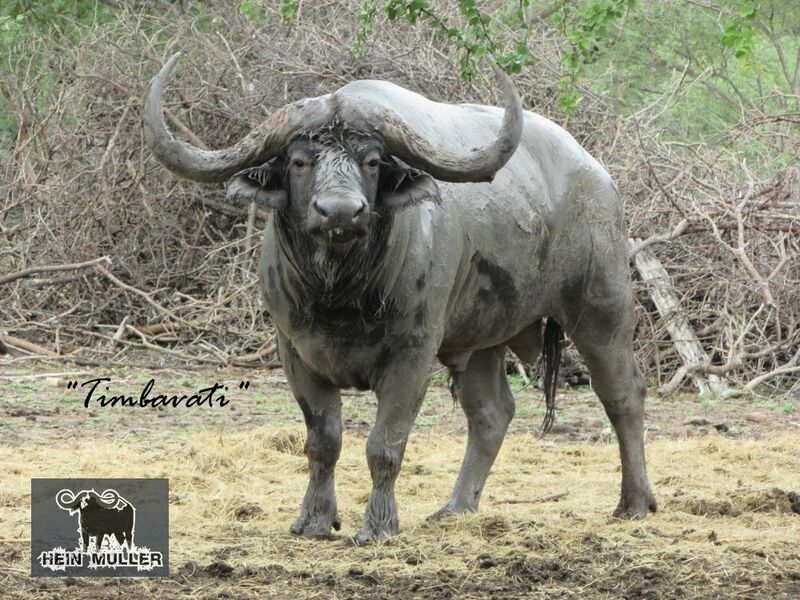 Please feel free to contact any of our members for more information about their animals. 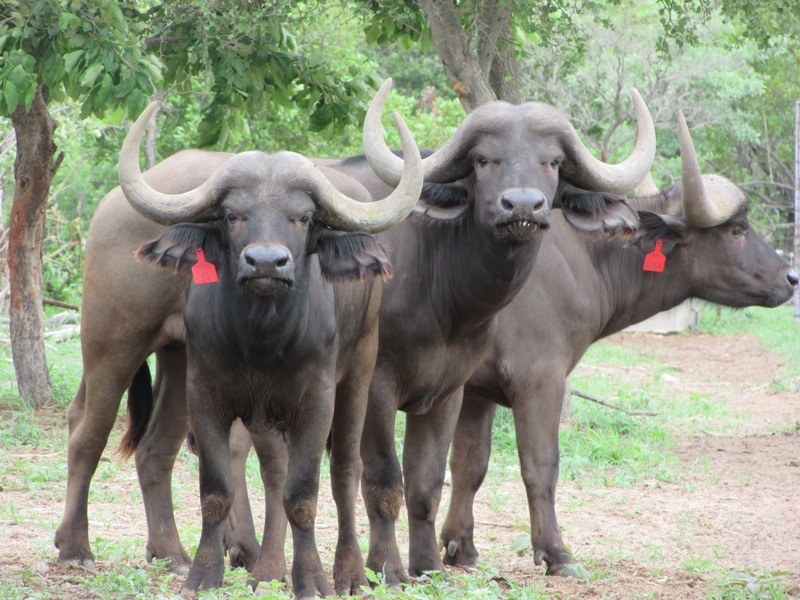 Farm visits by appointment.